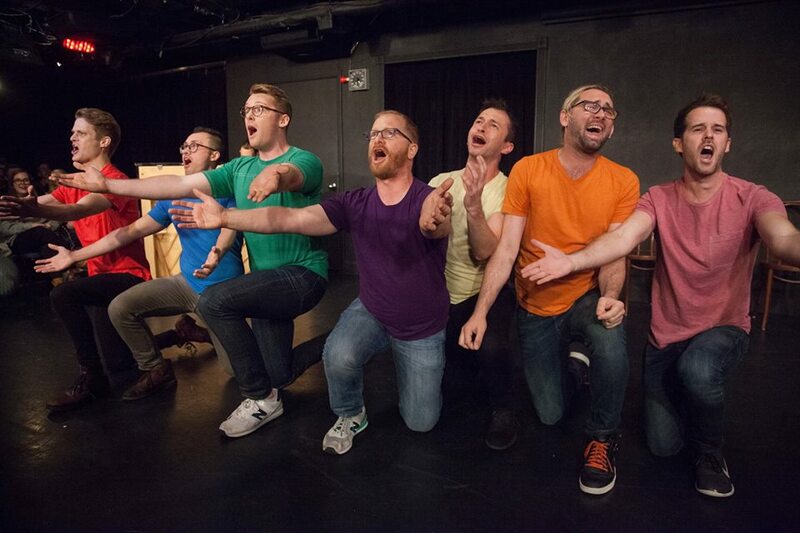 I'm a member of the premier all gay improv in New York! Fancy Man will do a fully-improvised musical set based solely off the suggestion of an audience member's hometown. Following the show, you will either want to immediately move and be the welcoming committee of that town, or burn it to the ground. Either way, you'll never forget it's name!